Crude futures rose on Monday after a political rift in the Middle East escalated when Saudi Arabia and three other countries severed diplomatic ties with Qatar. Last month, Qatar's state-controlled news agency posted comments purportedly from its emir that praised Iran and called Hamas the legitimate representative of the Palestinian people. Qatar said its state news agency had been hacked, but Saudi Arabia, the U.A.E., Bahrain and Egypt nevertheless blocked the websites of several Qatari news outlets. Oil traders are sensitive to Middle East tensions because they worry about supply disruptions, analysts say. Oil prices pared a gain of more than 1% seen earlier in the European session and in Asian trading. However, the latest developments don't appear to have a direct impact on oil production and exports, said Phin Ziebell, an economist at National Australia Bank, noting that the jump was largely a knee-jerk speculative move. Still, market participants will be watching to see if Qatar, a member of the Organization of the Petroleum Exporting Countries, decides to disrupt the production cutback deal. "This means Qatar may have little reason to keep the production quota and if that happens, it might encourage other OPEC members to cheat too, " said Ziebell. Late last year, OPEC agreed to cut its production by 1.2 million barrels a day to reduce a supply glut. At first, the move lifted global prices, but much of those gains have been erased due to rising output from the U.S. and Libya. The program of cuts has been extended to next March. Oil took a beating last week by dropping more than 4%, the largest weekly decline since early May. 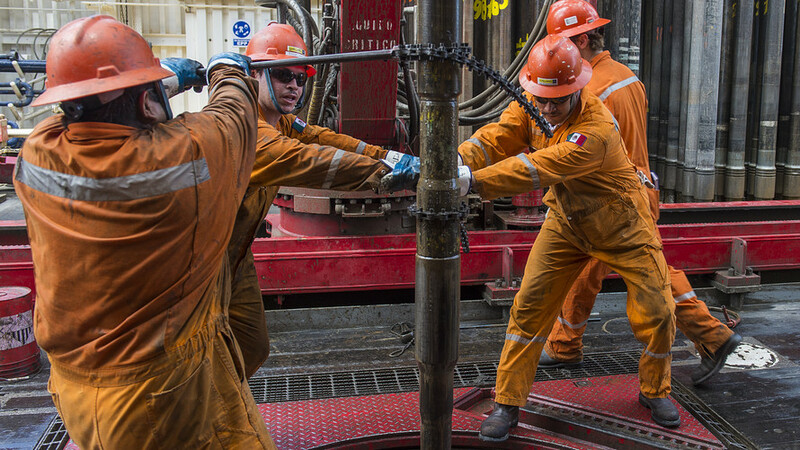 Sentiment deteriorated further after data from industry group Baker Hughes on Friday showed U.S. oil drillers adding 11 more active rigs in the week ended June 2. That marked a 20th consecutive weekly rise. Meanwhile, the head of Russia's largest oil producer, Rosneft, expressed doubt that the OPEC cuts would lift oil prices in the long run. He said producers who weren't included in the reduction pact, like Nigeria and Libya, have been actively increasing output.